How thick is Wool Blend Felt? This is the question that I struggle to answer the most often. 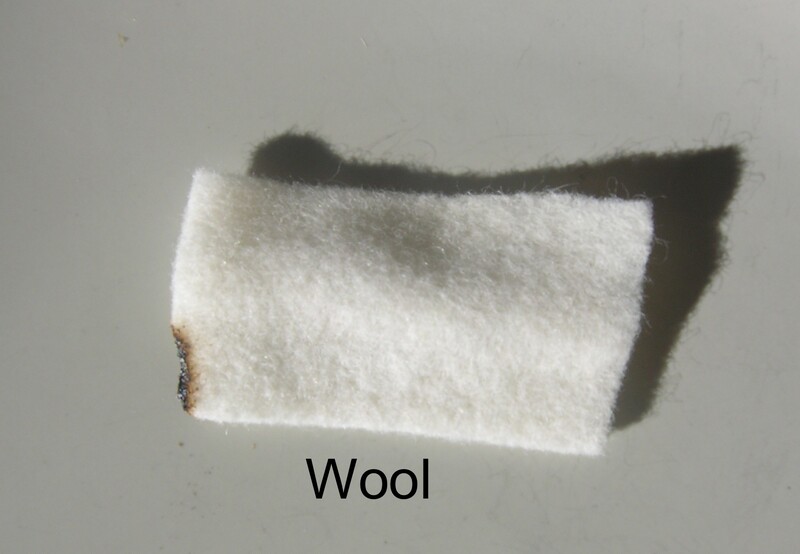 The technical answer is wool blend felt is 5⁄64 of an inch or (1.6 mm) in thickness. That didn’t help at all did it? 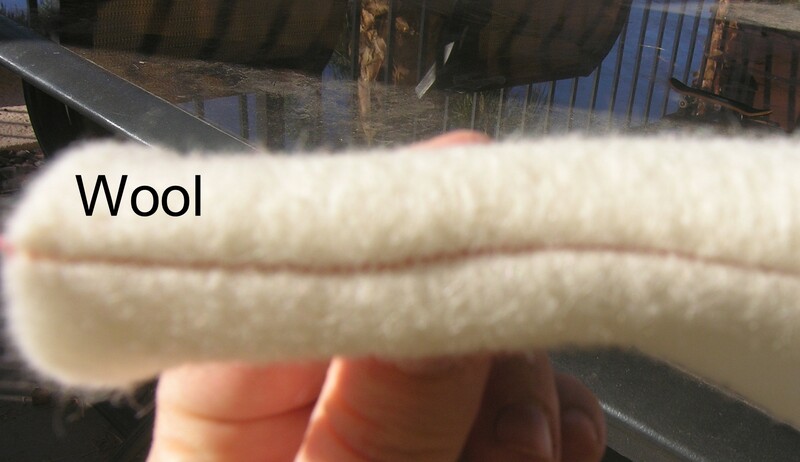 Wool felt questions Part 3: The difference between wool felt and felted wool. 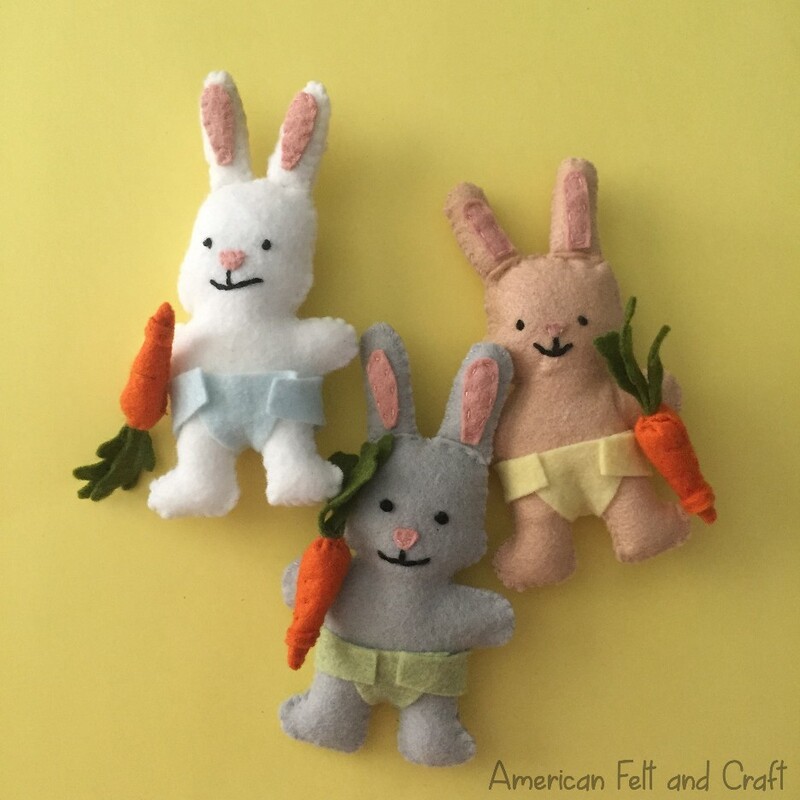 If you’ve just joined us it may benefit you to know we are on part 3 of our 5 part series covering the most common questions about wool felt, so far we’ve seen aflow chart, solved a mystery and today we witness a MURDER… bum bum bum! 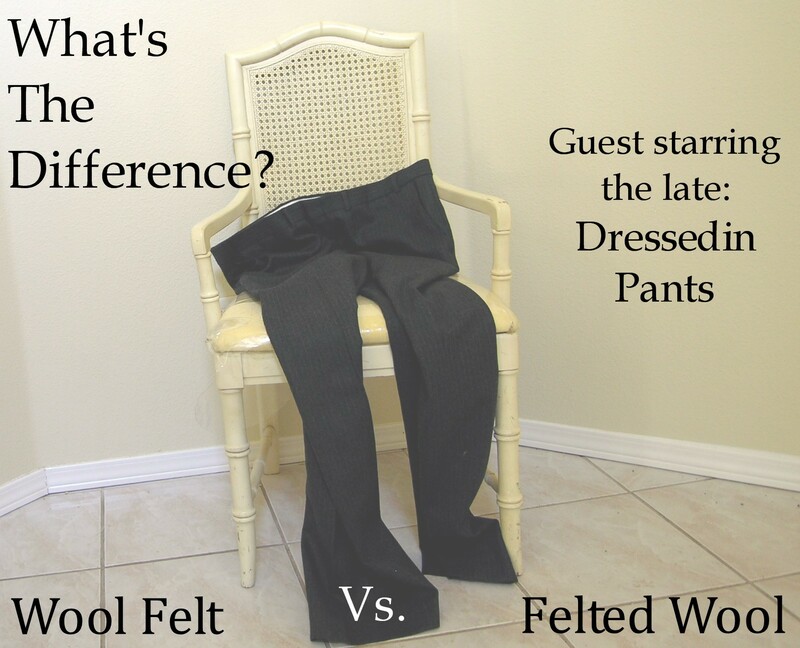 Question 3: What’s the difference between felted wool and wool felt? 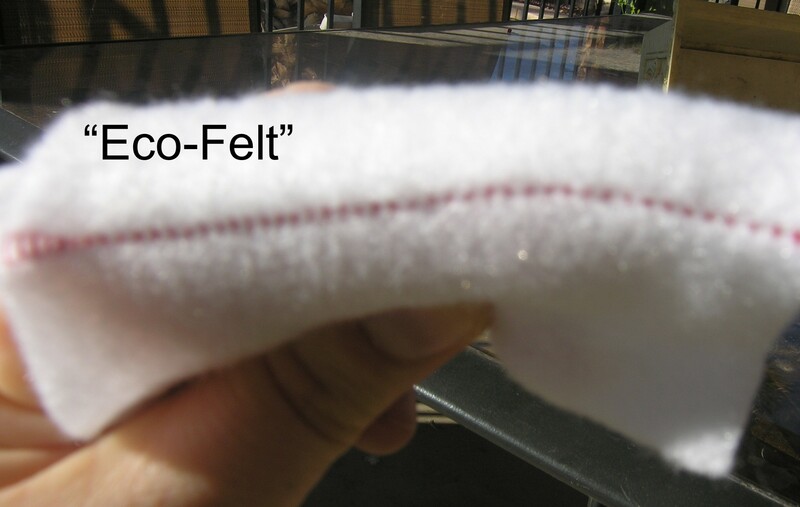 Felt (a noun) is created by agitating fibers either by using barbed needles or by getting the fibers wet and tangling them into each other to make a nonwoven felt fabric. Non woven fabrics including felt are awesome because they require no seams and are as user friendly as a fabric can get. Wool Felt begins the felting process as wool roving or batting. 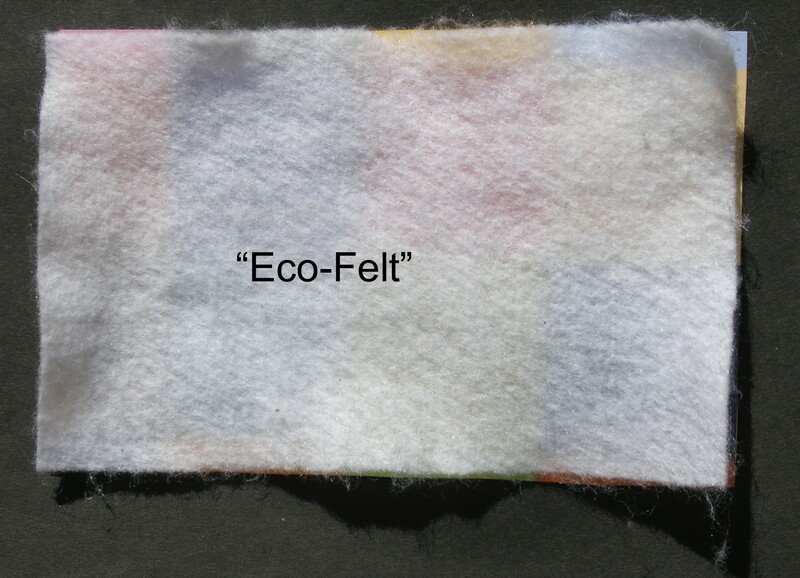 Felted wool starts the process as a wool or wool blend woven fabric. To make something “felt” (a verb) or “felted” (an adjective) implies washing a pre-woven, or knitted, wool or wool blend fabric in hot water to agitate it and force the fibers to lock making it impossible to untangle or loosen the fibers. Felting the wool fibers will make them contract and give you a thicker fabric than what you started with as well as a bubbly texture. These amazing wool slacks lived an wonderful long life. Ahh the good times, here they are in all their pin-stripy glory, so full of hopes and dreams. According to their owner Pants assisted in many aspects of business. Without Pants many deals simply would not have been made! In a world filled with Saggy Pants, Skinny Jeans and Culottes, Mr. Pants stood out from the crowd, a beacon of professionalism in a seemingly increasingly ill fitting world. The Pants spirit will live on in the lives of felted wool items for years to come. Warning the following are actual pictures of a crime against wool taking place you may wish to avert your eyes. As you can see from these photos Pants put up quite a fight, but in the end he was no match for hot water and Tide with bleach alternative. Here’s a 9″ x 12″ sheet I cut after the felting process was complete, as you can see the felted wool still frays easily this could be because of a low wool content or they could use another trip or two through the wash cycle to really get the fibers to lock. 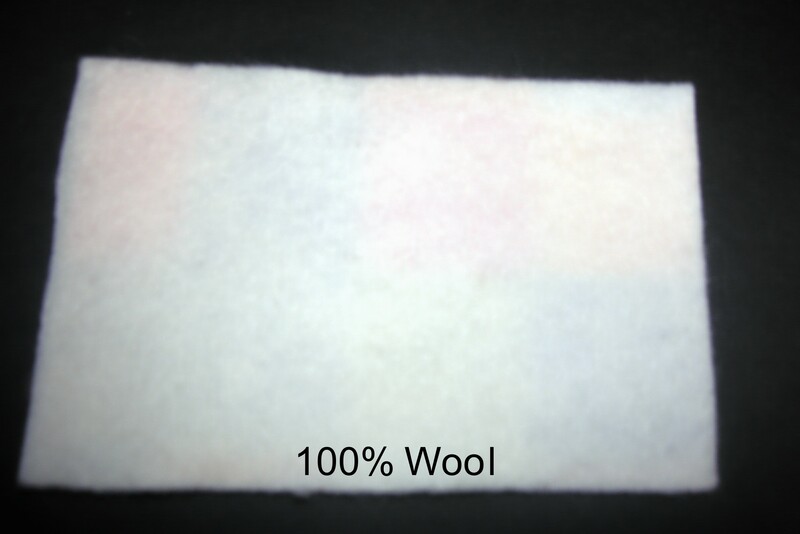 Your felted wool results may vary based on the way the material was woven, wool content, or water temperature. Most felted wools will not fray along the edges, and felted items have a beautiful thick bubbly texture to them. 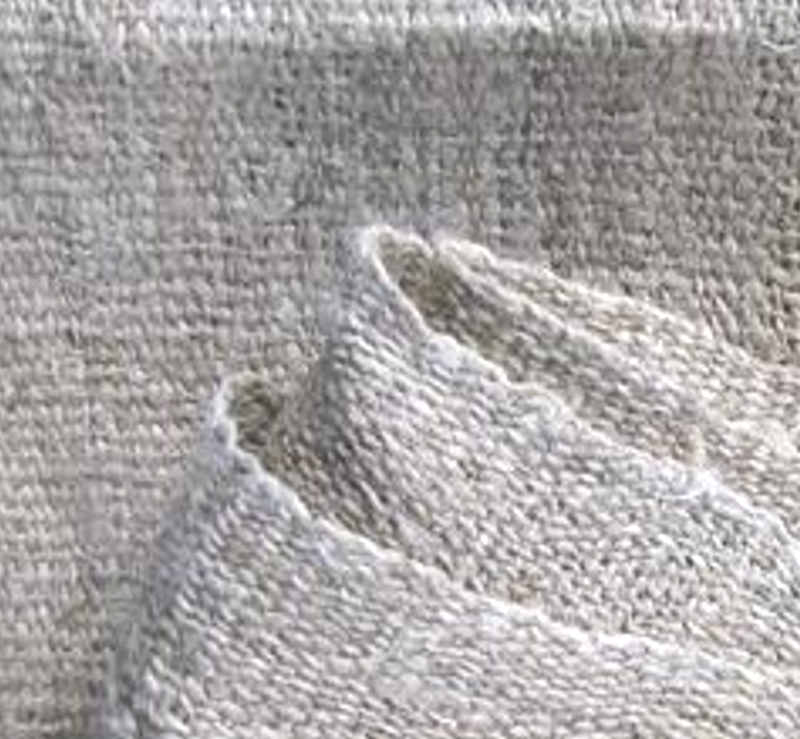 This texture is the main reason to “felt” an object rather than just starting with felt. Sure felt snobs will argue that felted wool is not a true felt because it started out it’s life as a woven fabric rather than as wool roving or batting. But since I am the only felt freak you’re ever likely to meet you have my permission to call it whatever you like. 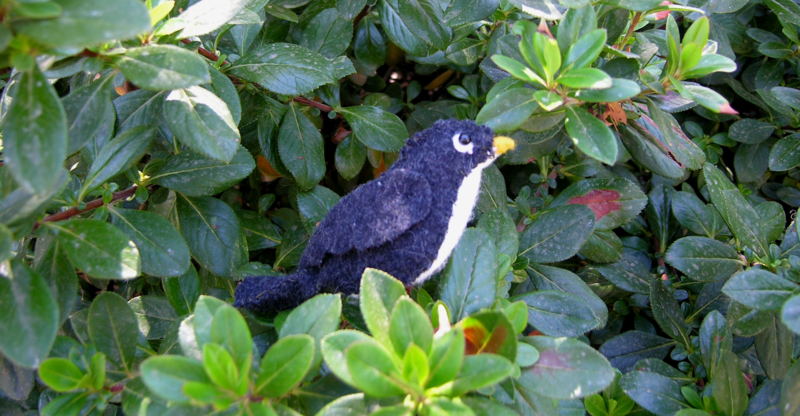 On a related note, I finally got around to making that felt bird! * No actual usable pants were harmed in the making of this blog post. 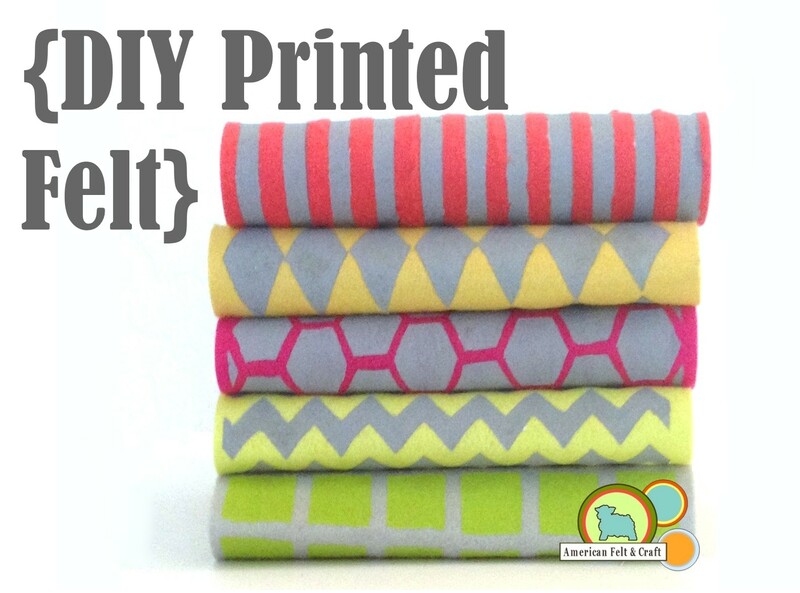 All your felt questions answered* Part 2: What is bamboo felt? *Provided you have less than 5 questions about wool felt fabrics and that they are the same questions I will be answering. Question 2: What is Bamboo felt? The currently available bamboo felt is a felt fabric made from a blend of two rayons. One rayon is made from bamboo fibers, and one rayon is derived from other sources, most commonly wood pulp. 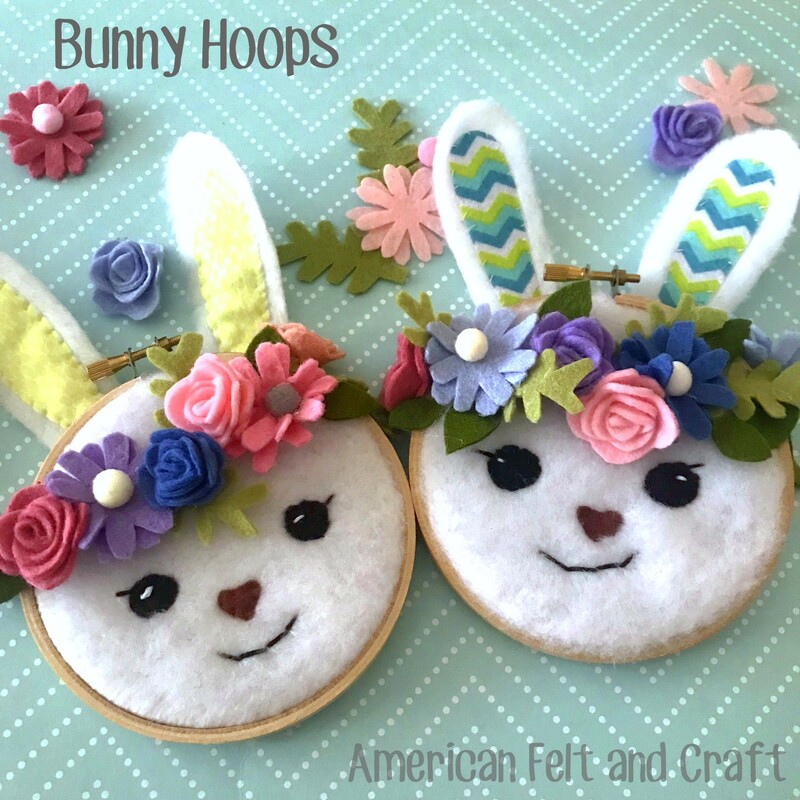 These two rayons are then combined through commercial needle felting to create what is refered to as bamboo felt. Bamboo cellulose fiber before being processed into bamboo rayon. 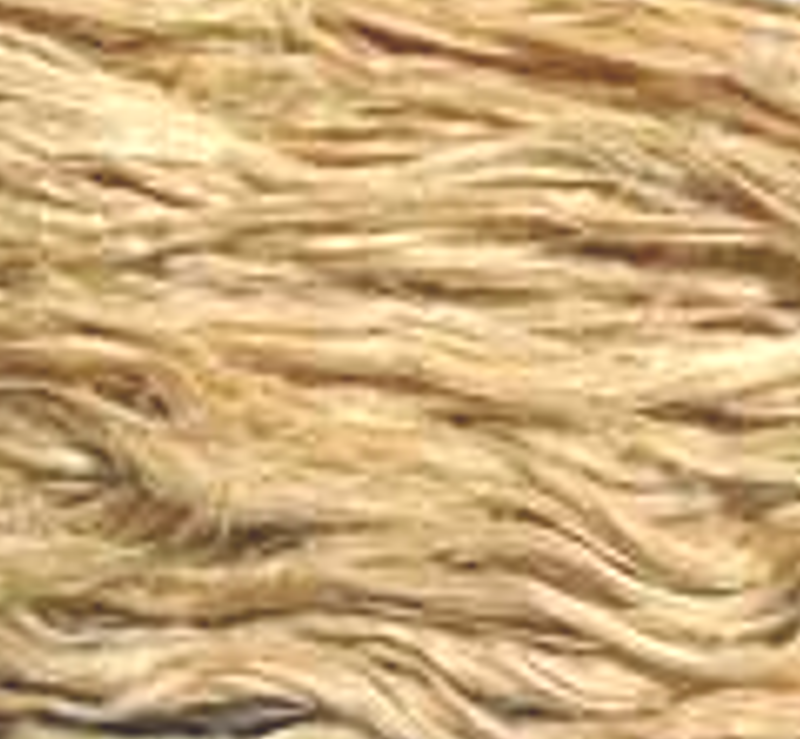 These Bamboo fibers can be woven into a stiff and rough fabric, similar to linen or hemp fabrics. Fabric made with bamboo not made into rayon. If the bamboo fibers are first turned into a rayon the structure of the material being made changes. Rayons are layered and put into a machine which uses needles to create felt. You cannot actually “felt” or create a soft smooth fabric with bamboo fibers without first processing it into a rayon. So what are the benefits of a bamboo felt if it’s just a rayon felt? *Starting with the fastest growing grass like bamboo rather than a slower growing tree fiber makes bamboo a more sustainable fiber to work with. *Bamboo is great for the planet, it produces more oxygen and absorbs more carbon dioxide than trees, it also prevents soil erosion. *Since bamboo has no real threats in terms of pest nearly all of the bamboo grown in the world is grown organically with no pesticides, fertlizers or herbicides used. And all rayons are 100% biodegradable. *Bamboo is made up of smooth rounded fibers which are very soft even on extremely sensitive skin. It has a buttery feel to and is very lightweight. *Bamboo felt is a beautiful fabric to work with, it has the softness of a cashmere, and the sheen of a silk it flows and drapes like silk and cashmere too! It’s no wonder that bamboo rayons are now showing up on fashion runways. 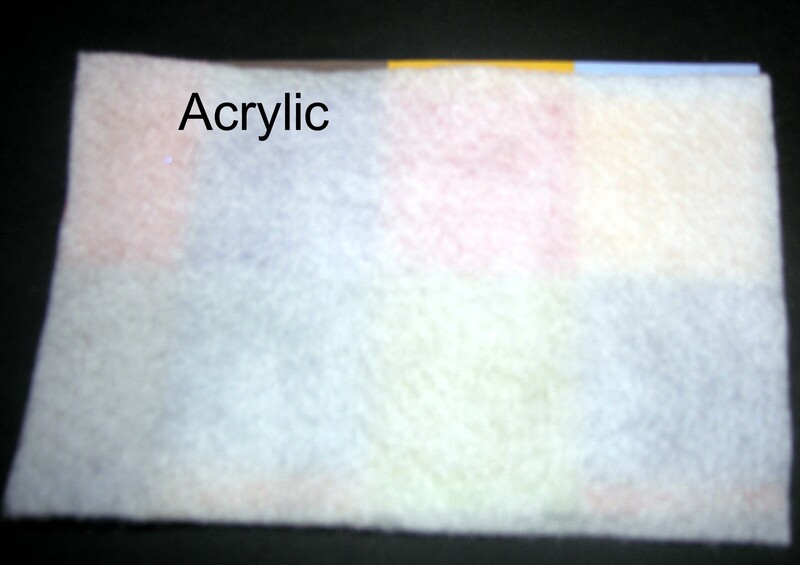 *Rayon fibers, bamboo rayons especially, carry dyes very well and so they can be used to create very vibrant felt colors. *Bamboo is also hypoallergenic and highly absorbant. What are the drawbacks of bamboo felt? *Chemicals are used in the production of all rayons, although technology seems to be moving towards fewer chemicals and new techniques for creating regenerated cellulose fibers are in the works. 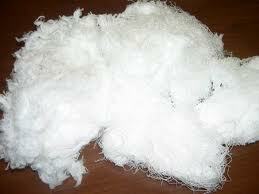 *Rayon fibers become very weak when wet and do have a tendency to shrink when washed. Bamboo felt will shrink and dry cleaning is recommended. Never machine wash an item made from rayon felt try to hand wash if possible. 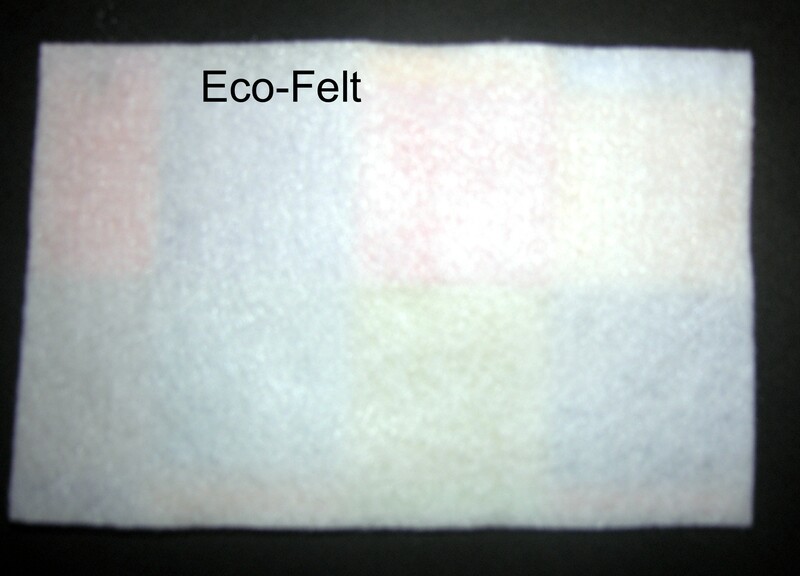 I have not noticed a diffrence in the strength of bamboo felt versus other felts. *Bamboo felt is a little on the pricey side but it is a new fabric to the market so I am sure the prices will go down. 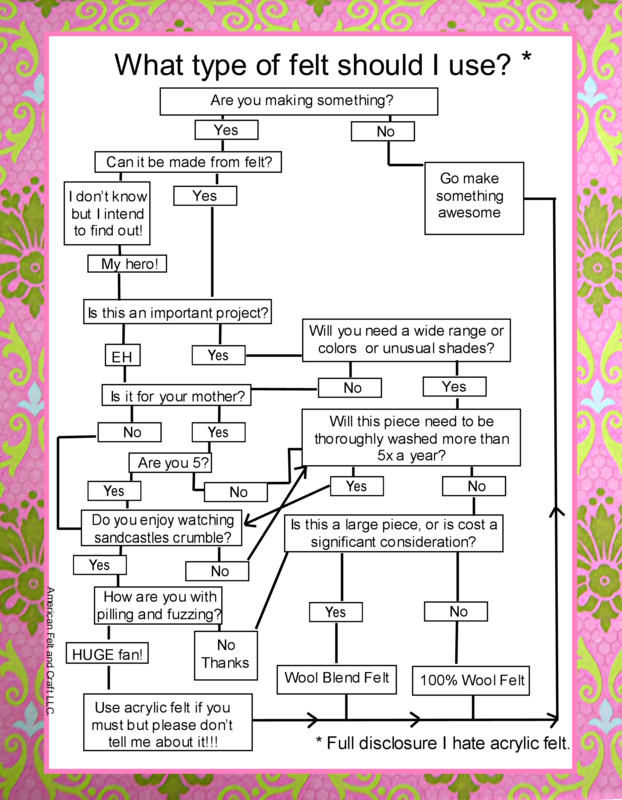 Wondering where you can buy bamboo felt? 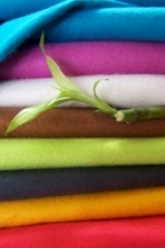 We sell the bamboo felt sheets, bamboo felt fat quarters and smaller sample packs of bamboo felt on our website. What is bamboo felt good for? 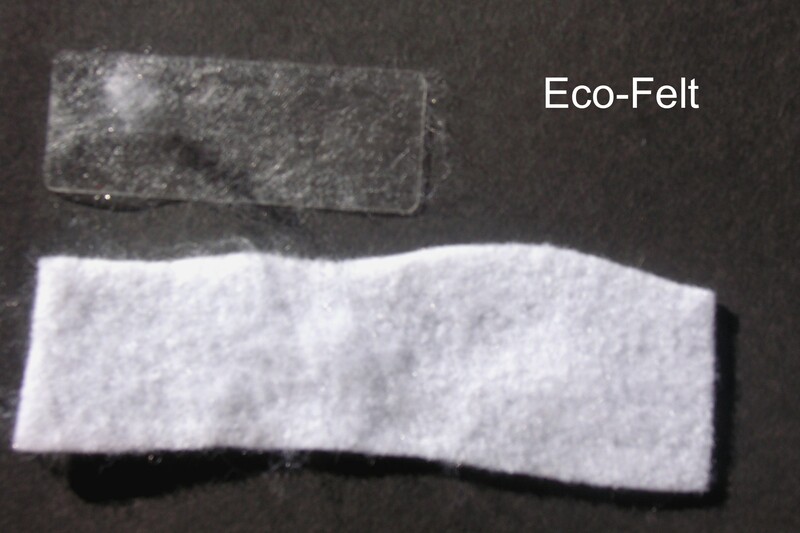 Bamboo felt is great for any application where you might normally use a 100% wool felt. It’s higher price point means it’s usually used for special or important pieces like Christmas ornaments, gifts, keepsakes, stuffies, baby booties, etc. 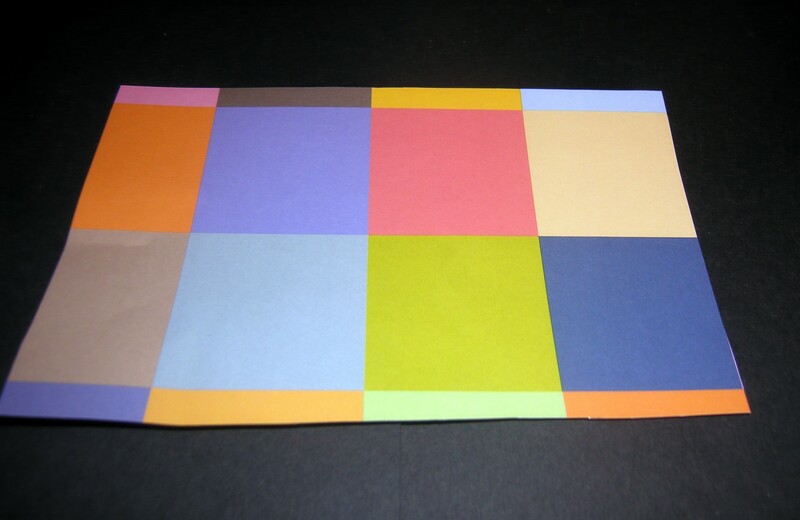 Which kind of felt fabric is best for my project? 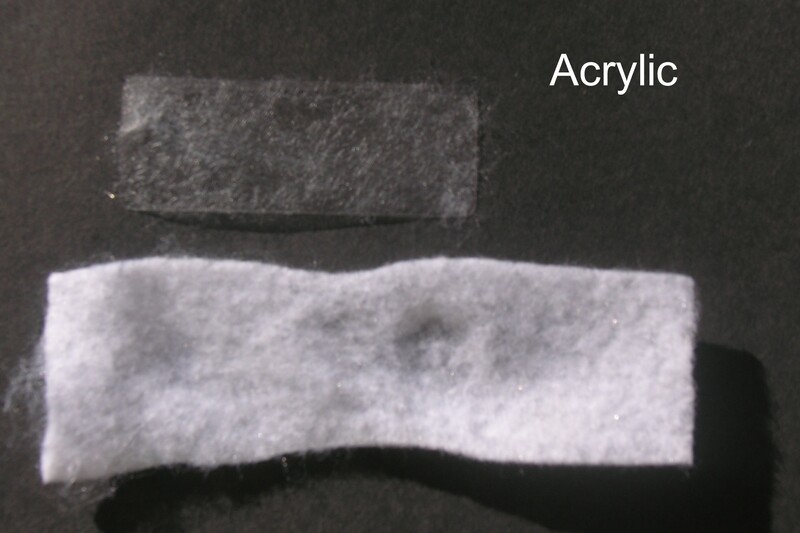 Acrylic felt, Wool Blend Felt, or 100% wool felt? That depends on many factors however 75% of the time my answer is wool blend felt. 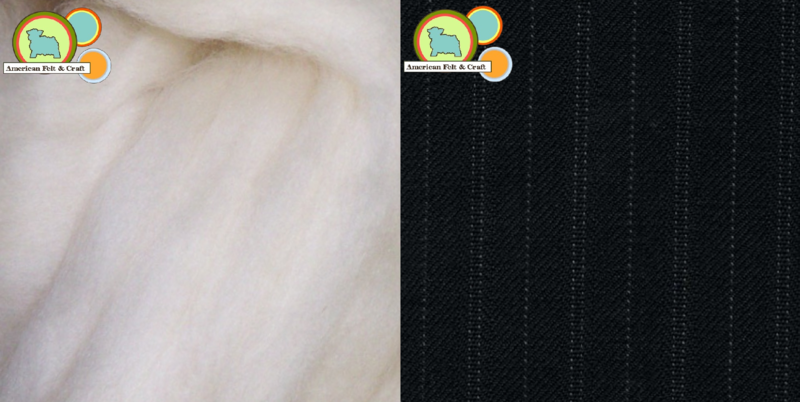 Wool blend felt combines the beauty and durability of 100% wool felt fabric with the lower price point of an acrylic. I actually find that the wool rayon blend felts are nicer to work with in small sculpture (felt food, stuffies. plushies etc.) compared to 100% wool felt, since it moves and drapes into shape beautifully. 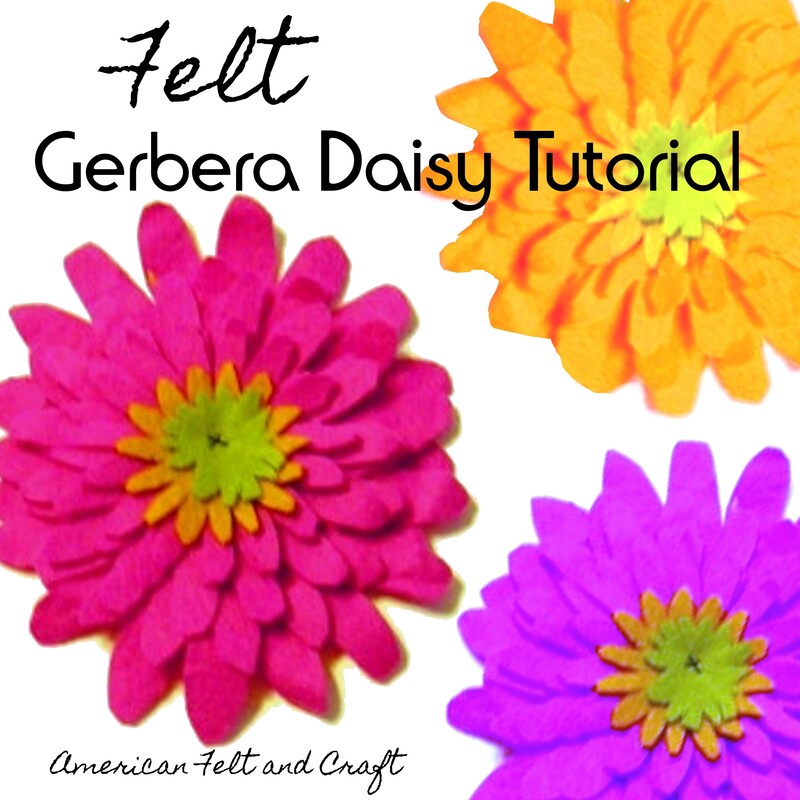 If you follow this blog at all you probably know my feelings about Acrylic felt. In short I think it is horrible!! 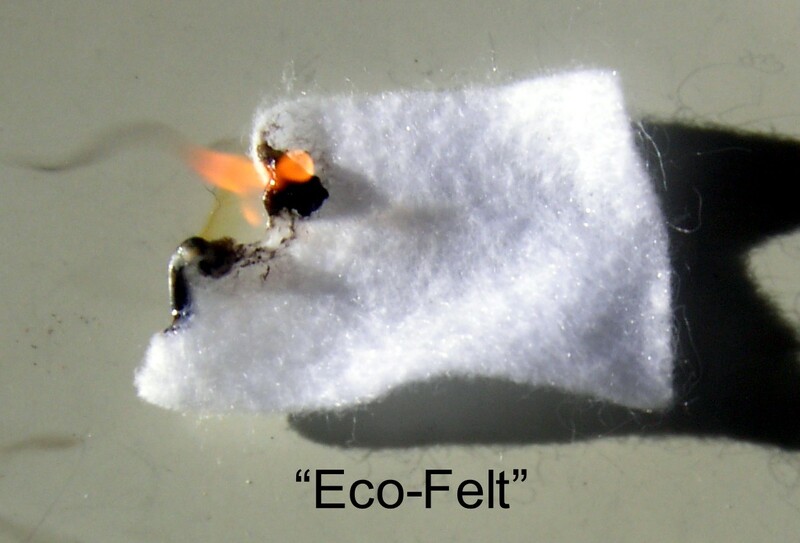 For more specifics on which felt to use see the Felt Smack down where in I discuss all the ins and out and light stuff on fire too! 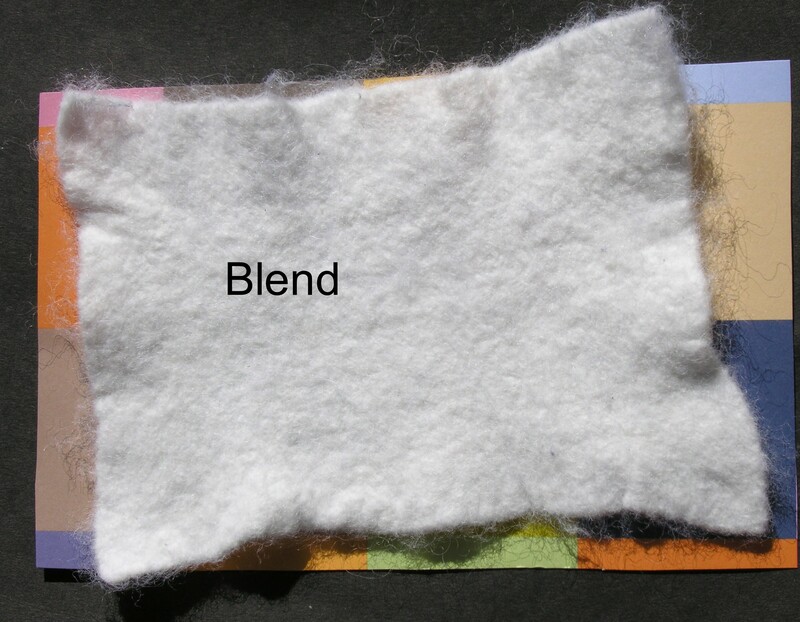 Wool Felt Blends- part 3 of Whats the difference between wool, acrylic, wool blend, and eco felt? Meet me in the middle, part 3 of whats the diffrence. 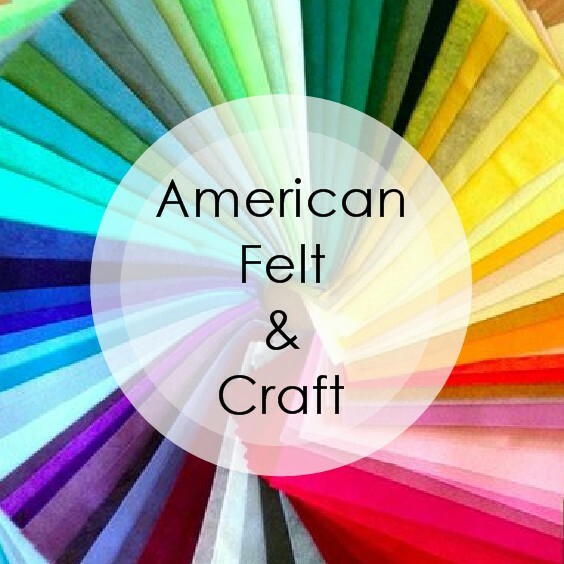 In this post we’ll look at Wool/Rayon felt blends, please see my other post on wool felt and Acrylic/eco-felt , or for a more simplistic match up check out Felt Smackdown. 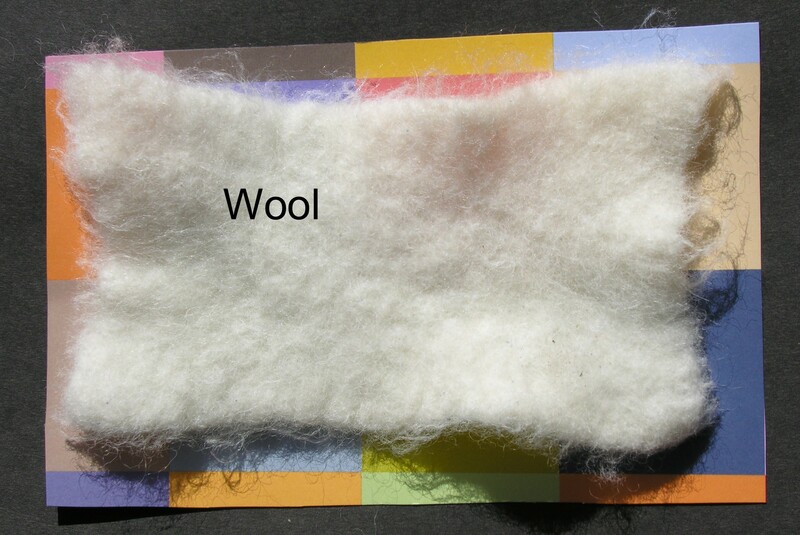 Wool felt blends are blends of wool felt and another material most often rayon. Rayon is made from wood pulp a naturally occurring polymer. It can be manufactured to look like a number of different fabrics in this case wool. Rayon’s properties are similar to cotton or linen and it is the obvious choice for blends because it’s blends with other fabrics easily and in the case of wool it removes the “itch” factor and provides an added softness. Wool blend felt wears in a similar way to wool in that it holds up well to wear and stress it does however pill after friction is applied. Generally this is not a problem in any normal situation as it takes a great deal of friction to cause this, in which case I do not want to know what you are using this felt for. Oh who are we kidding yes I do. Wool blend felt has a very nominal amount of elasticity and will not be pulled out of shape as easily as wool. 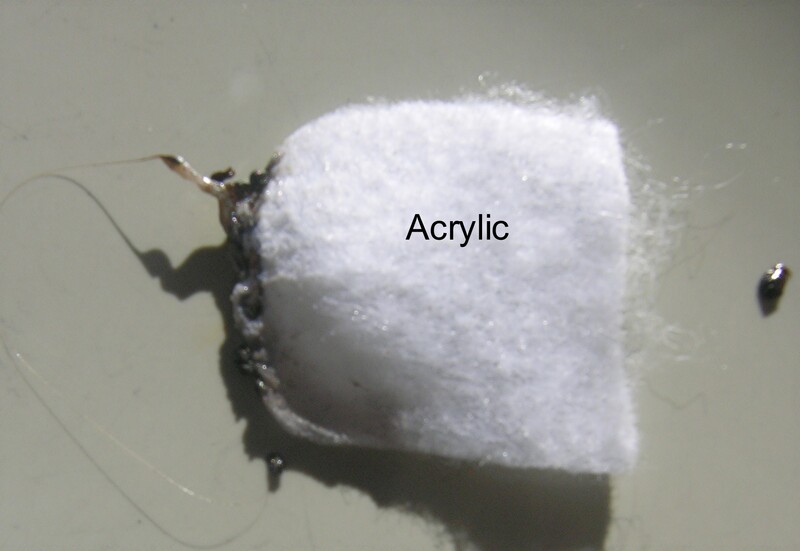 The addition of rayon to the wool does not affect dyeabity at all allowing the felt to achieve very vivid colors. 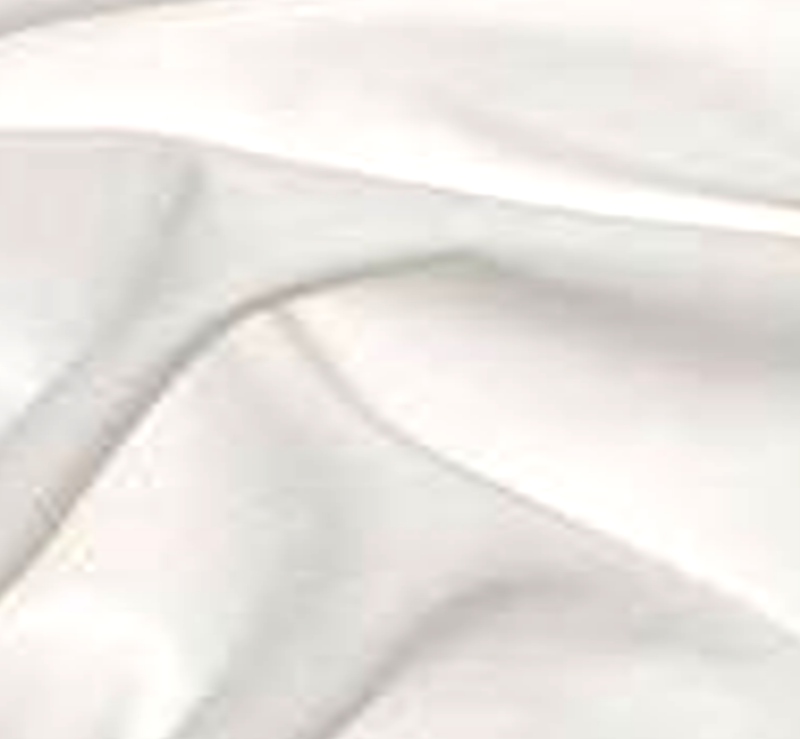 Rayon generally speaking is not damaged by bleaches, although it will alter the fabrics color. Unlike 100% wool, rayon does not build up a static charge so when blended together the felt will not hold a charge. 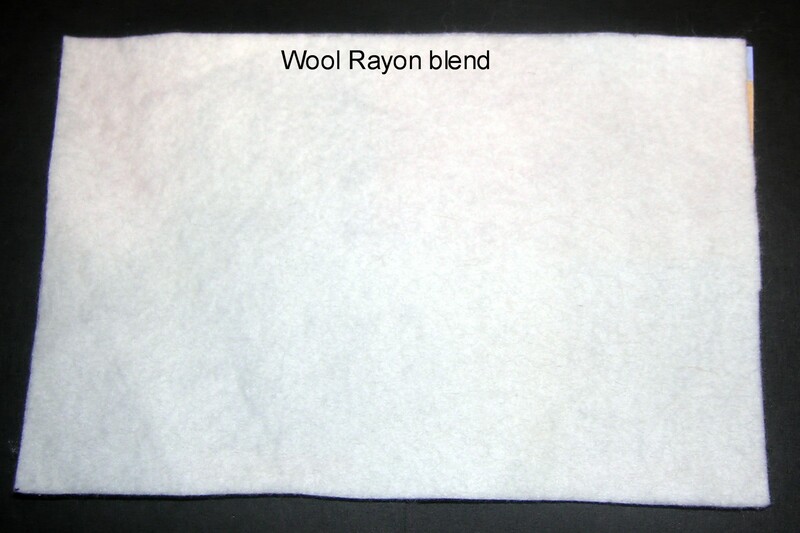 Rayon blend felt is soft and quite comfortable on the skin. 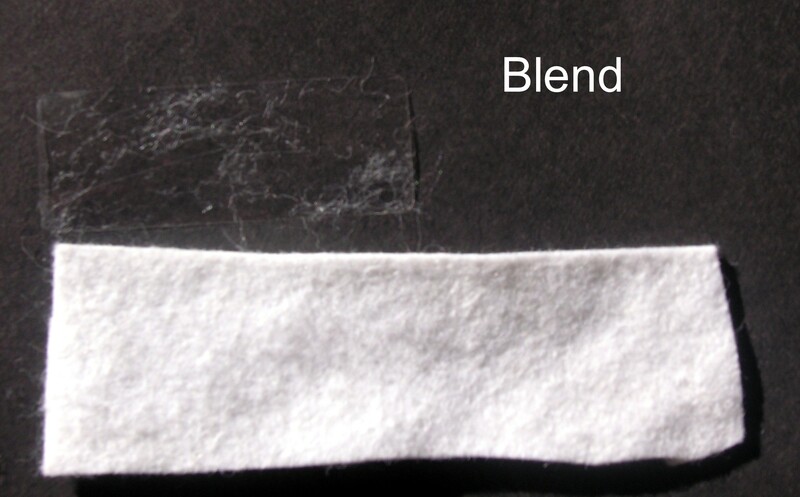 The blended felt will wrinkle but will easily flatten out with time or the application of a low temperature iron. The blends generally resist insect damage and retain the mildew resistant qualities of wool so if you live in the wettest most bug infested place in the world (see Florida) your still in good shape with a blend. However only a moderate amount of water resistance is retained so you’ll want to wipe up spills as soon as possible. Blends generally wash well if washed correctly and spots are easily removed. Rayon/ Wool blends retain a good amount of the fire resistant qualities of wool and when it does catch flame it generally burns out. 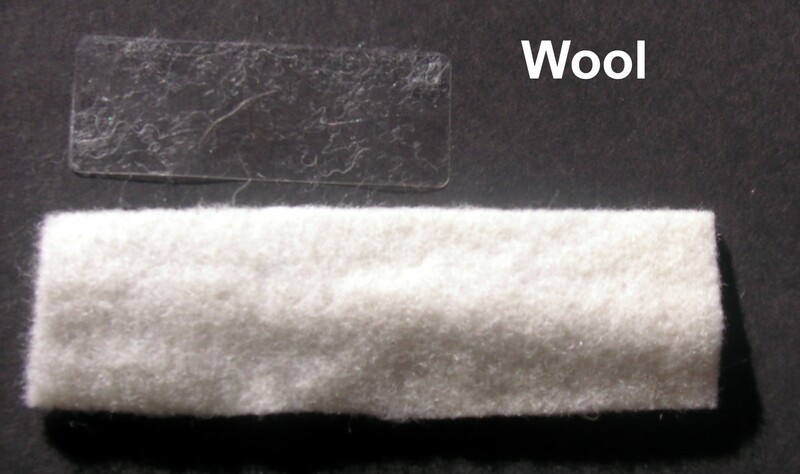 Wool felt blends must contain a minimum of 20% wool in order to be felted without chemical processes this gives wool felt blends similar anti-bacterial and hypoallergenic properties but in a lesser amounts than 100% wool. Since rayon is made from wood pulp a relatively inexpensive and renewable resource it can be considered a more environmentally friendly option than acrylic/ eco felts. 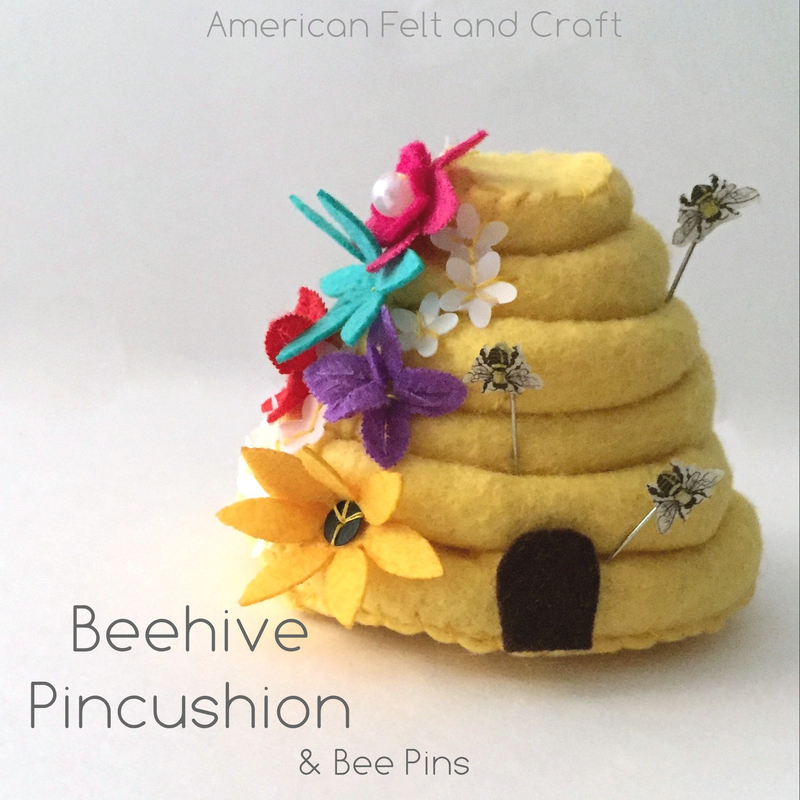 Blends can be sewn, needle felted, glued and molded. 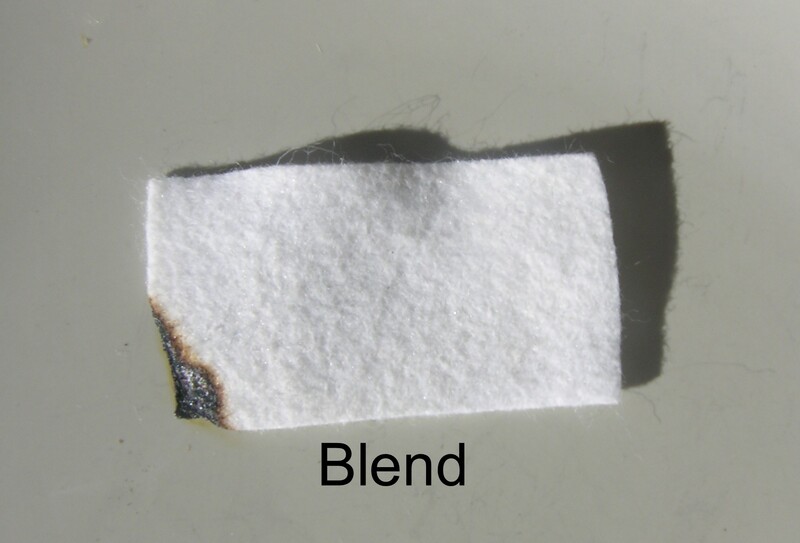 Rayon blends will shrink, although slightly less than wool. And when cut into shapes less than 1/3 of an inch they will come apart when strongly pulled however this effect is somewhat lessened when the wool percentage is higher. All in all Rayon blends span the vast chasm between wool and acrylic felts. 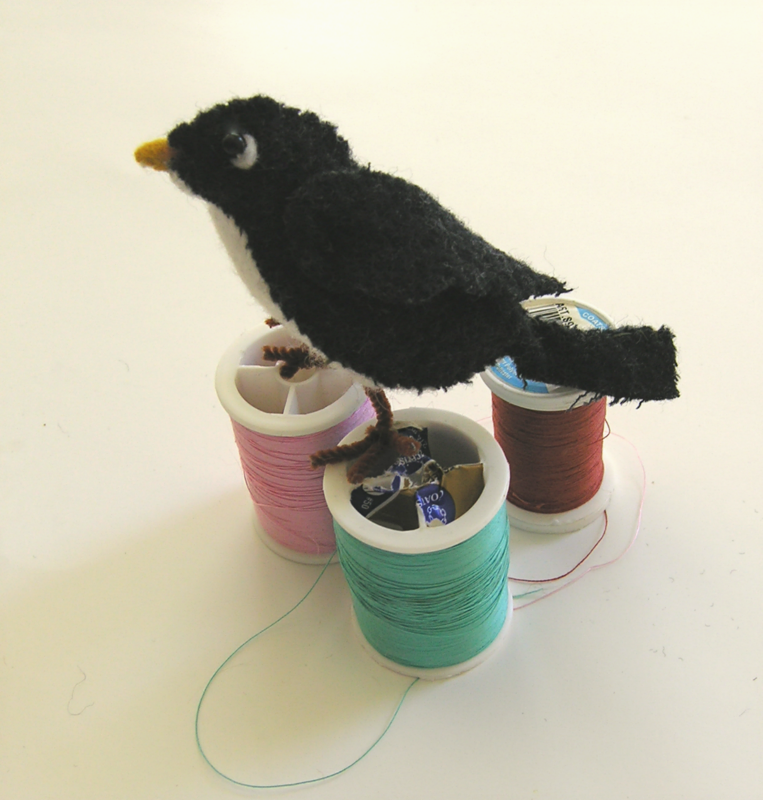 Now that your a felt expert why not put all that knowledge up to good use in Felt Smackdown. Of course if you missed part 1 or 2 you can go back and catch up.